Wondering about how to propose in a restaurant? Our restaurant proposal tips and ideas will help you make it in a romantic and cheap way. If you have some dinner proposal ideas, take it to your special place. Pick out a restaurant that means much to both of you, even if it’s a bistro. It could be where you have your date nights, or where she loves to get her food. Do not take her to somewhere she’s never been unless it’s a destination proposal. If you do not have a place you go to, go for comfort. Choose the restaurant with a nice atmosphere, top-notch service, good settings, amazing décor, and cuisines. Put a call across to the restaurant to make some reservations. Tell them about your restaurant proposal ideas and your date. The restaurant will love to help plan it. They could even go as far as reserving the best spot for you. Best it that you could get a personal waiter for the hour. Ask the staff to help you execute your restaurant proposal. Proposals are a regular at restaurants, so I’m sure they’d be happy to help. They’d help you with the planning, play along to your idea, get and set a good table for you, etc. 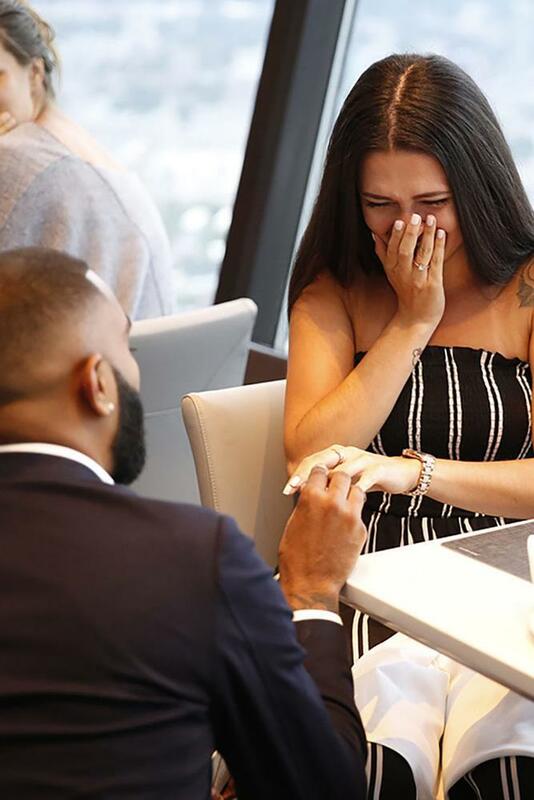 There is the nagging question “where should I propose to my girlfriend?” This question is on the lip of almost every gentleman who plans to propose. If you planned a restaurant proposal, you could do it in the restaurant. Another beautiful place is the gazebo if there’s one, or the rooftop. As for the when it could be before or after dinner. Whichever suits you. You’re the one on the hot seat. Capture all your beautiful moments, make sure of it. Keep a photographer hanging around, could be in the restaurant or somewhere close. The staff can also act like a photographer. Capture those priceless moments when she has the look of surprise and when she shed a tear. These are memories that will remain evergreen because that’s the beginning of your journey to the future. All through nervousness and anxiety leading up to this day. She said yes! Release your breath and bask in the pleasure of the moment. Enjoy the meal and begin your countdown to the wedding. This is an inexpensive proposal, one that you can pull off without spending extra. Go pick her up for one of your regular dates are your favorite restaurant. Make it extra special by getting a wine which you don’t buy for regular dates. She’d be a bit surprised, but tell her you feel like splurging. When you’re done with your meal, ask the waiter for the bill. Here is where the show happens. Most restaurants bring their bills in envelopes. Have the staff conceal the ring in the envelope. When he brings it, tell your girl to take it and check your fee. While she does this, make a show of looking for your wallet. When she sees the ring in the envelope and looks at you in surprise, get on one knee. You can either clear out the whole restaurant or use a section for this. Tell important family and friends of your proposal date, place and time. They’d have their meal there and sit at discreet spots. You may also hire people to do the job for you. Make a transformation into a waiter, with the help of the staff. Don’t pick her this time, ask her friend to take her on a girl’s night out. Serve her dinner and even appear clumsy while at it. We know she’s good-natured, so she won’t get pissed. After she’s had her dinner, one of the mock guests should begin a song. Other mock guests should get on the dance floor. I’m sure she’d be asking what’s happening. Join in the dance while disguised and at the end of the song, propose! She’d be quite lost for words. Go to a pottery store and have a plate engraved with “will you marry me?” Sneak it in with the staff at the restaurant for your meal at dinner. When you come to dinner with her, ensure she’s served with the plate. As she gets to the bottom of her plate, she sees the surprise. This is an inexpensive, yet one of the most romantic ways to propose in a restaurant. It is also very private. I love! For this, pick a restaurant that has an open mic night. After dinner, walk up to the podium and dedicate a song to her. It could be a favorite song of hers or one both of you love. We see her blushing hard already. 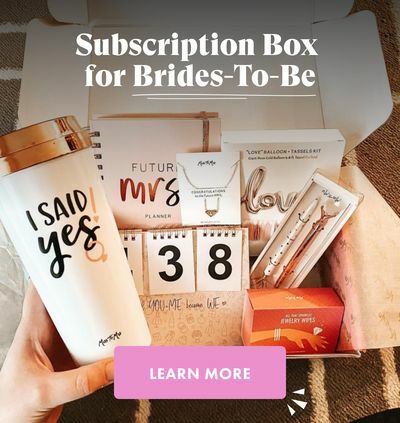 As the song ends, ask her to marry you as you whip out a ring box. This is a beautiful one because it is unconventional. This is one of the cheap ways to propose. A proposal that happens at the beginning of dinner. Create a proposal card, with all the words you want to tell her. Get it across to the management of your booked restaurant. They’d fix it in the menu. When it’s time to order, ask her to make the choice for both of you. 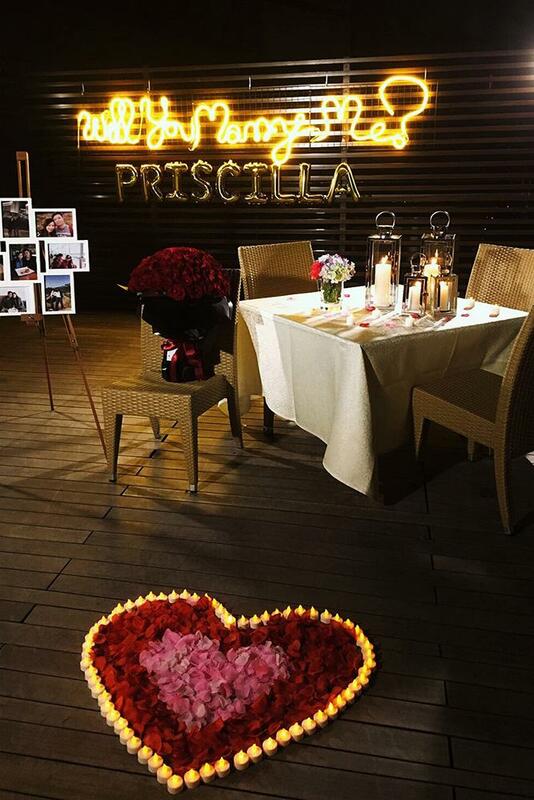 On opening the menu, she’d see sweet words and “will you marry me” in huge letters. 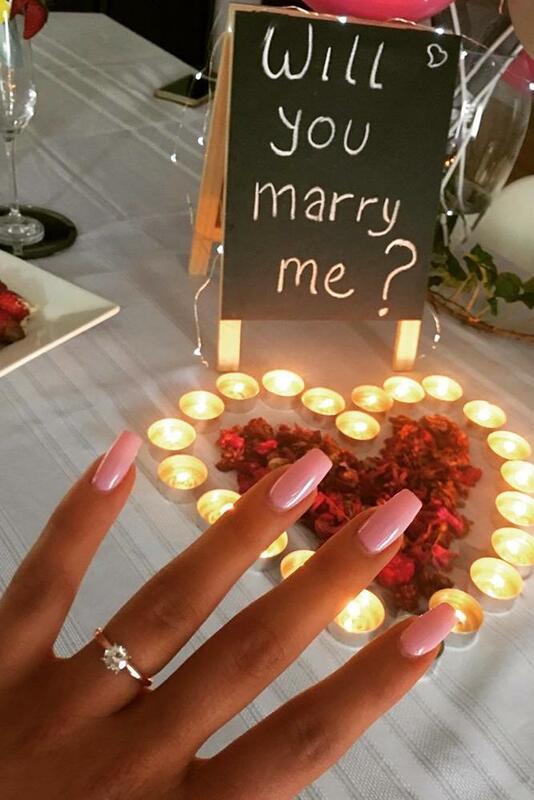 This is one of the most beautiful proposals ever. Copyright © 2018, Oh So Perfect Proposal | Some rights reserved | All trademarks, logos and copyrights are the property of their respective owners.